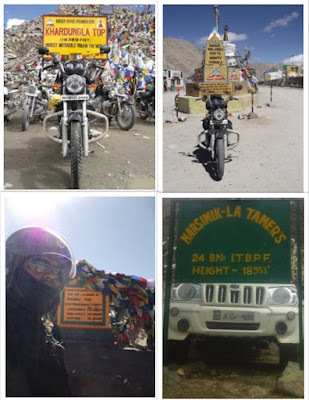 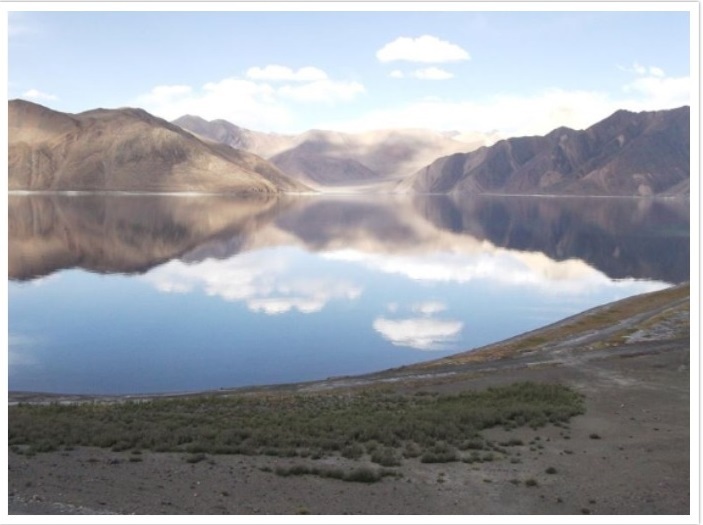 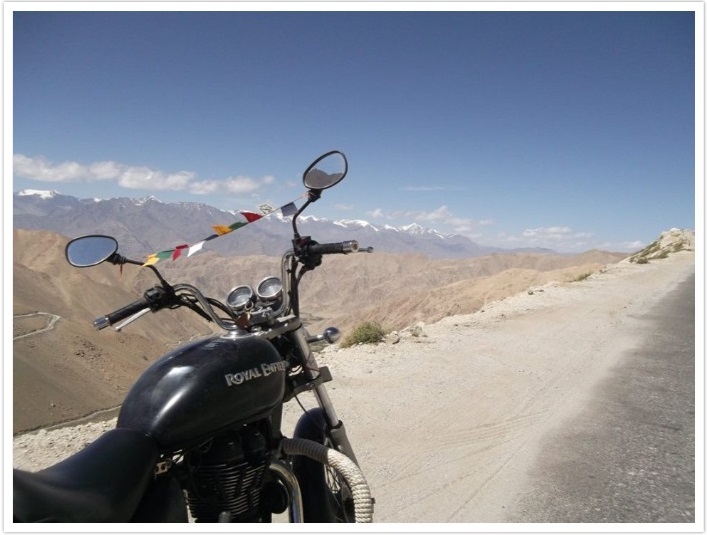 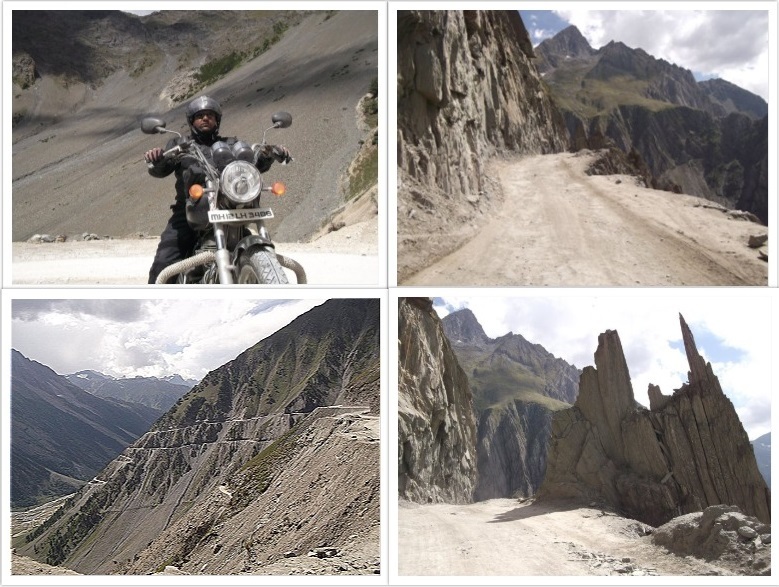 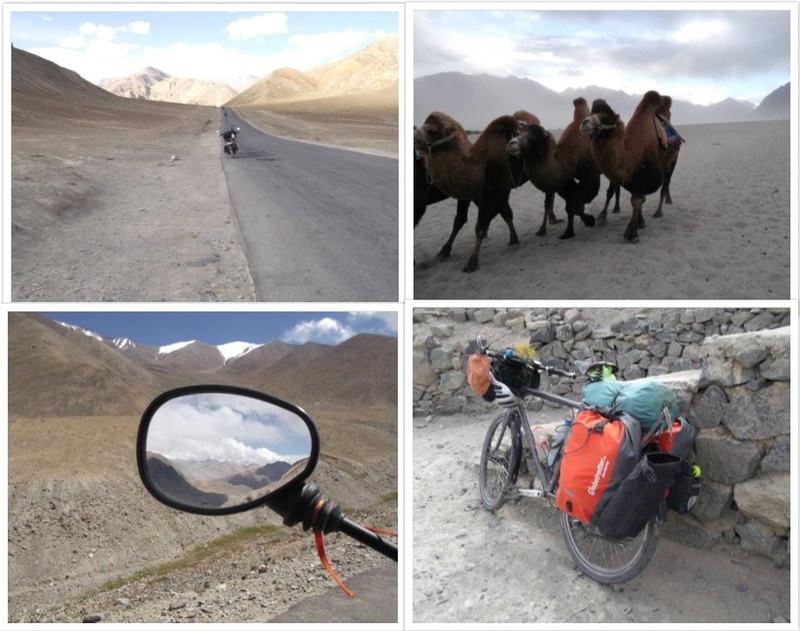 This itinerary doesn’t need much of an introduction , Biking into and around Leh -Ladakh is the Holy Grail of biker-trails & this software engineer from Pune, found his annual dose of adrenaline at high altitude. 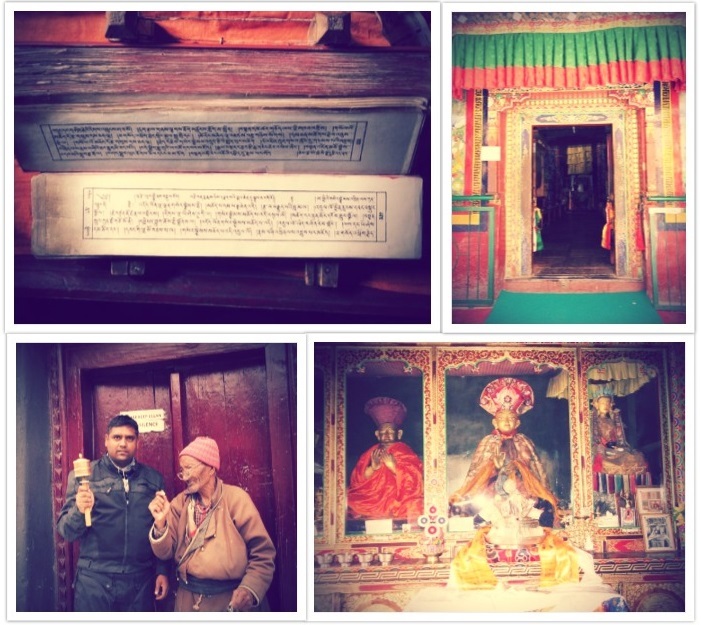 Amit allowed us to share a photo walk glimpse of his 2600 kms journey of 11 days on 2 wheels taking us through some of his moments, the challenging but awe-inspiring landscapes and his " to me " notes. To Me:" Bike @ Jammu railway station! 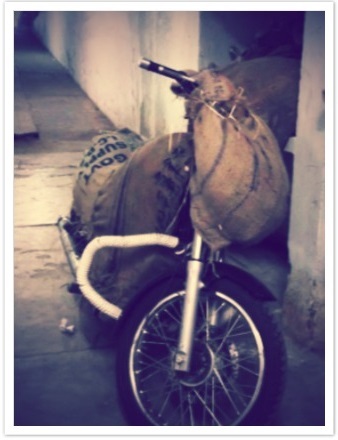 I was warned that the bike will get damaged as a train parcel.... 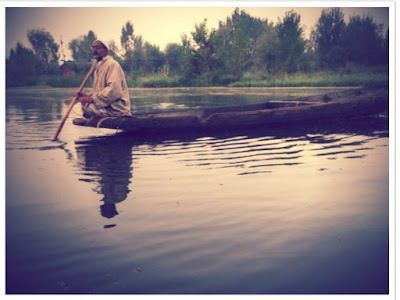 In reality, it was received in perfect condition without any damage at all... very good packing done by guys at Pune railway station..."
To Me:"Dal lake had a sense of calm, however the 2014 floods had caused a lot of damage and people seemed devastated with loss of property and opportunities........."
To Me:"In the Zozi-La pass... Zozi-La pass is amongst the reasons for going back! 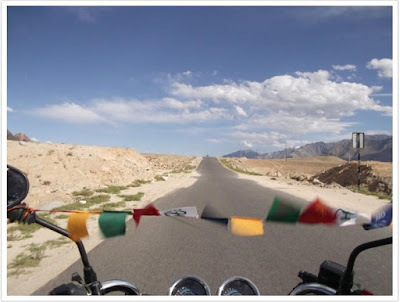 It's a little less scary now, as the roads have been widened and Army is present on the pass......."
To Me :"The best things about bike ride is the opportunity to interact with locals....."
To Me:" At Lamayuru Monastery ...my favourite ...."
To Me:"Bikers Dream ........I even invented my own biking dance ....."
To Me:"On the way to Leh....."
To Me:"Through the worlds highest motorable roads.....Khardung La , Chand La, Tagland La & Marsimik La"
To Me:" The world famous Pangaon-Tso....."